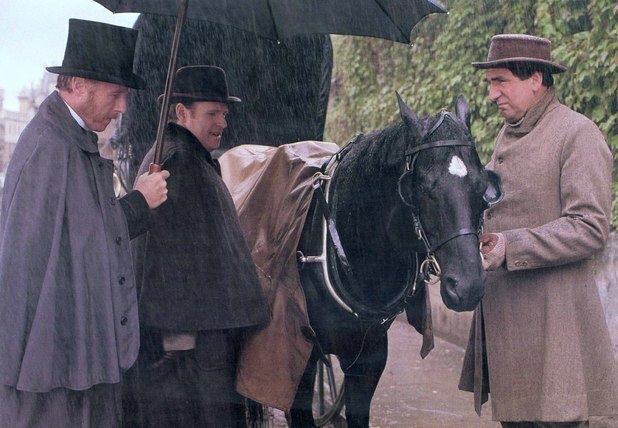 True statement – I've watched Black Beauty no less than 20 times and I cry EVERY single time. Oh my God, yes, big huge ugly crying jag for like the last 10 minutes straight. GET VOTING FOR PHAR LAP PEOPLE. 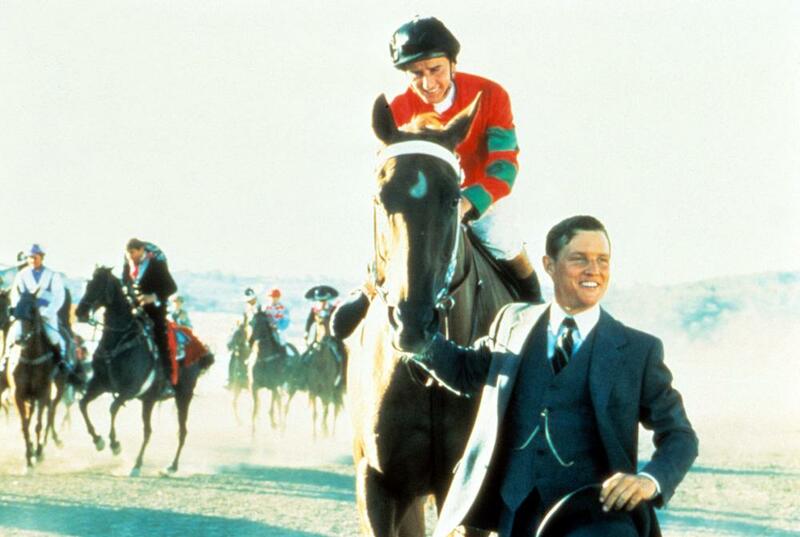 THIS ONE BETTER COME OUT RIGHT…..
Phar Lap is one of the best MOVIES of all time…lets go! !